I did it. I went over to the dark side for a rally. I rode in a... SUBARU! I had promised Roger Matthews a co-drive when he was considering the NASA 2WD challenge and things worked out with his regular co-driver so I got my chance at Idaho. 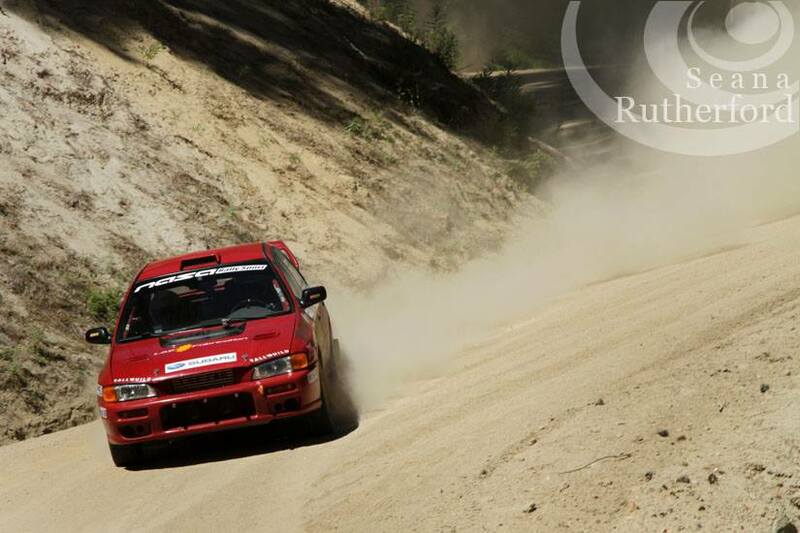 But a few weeks before the event, he sold both of his 2WD cars and bought a well-known and well-sorted Subaru. (If I'm honest, he did this before he officially asked me to co-drive, but it's a better story if I lie). The goal: finish and learn about the nuances of AWD. And finish we did. No drama, just getting business taken care of. Steady times and improving the feel of the car. I worked on my timing a bunch and started to push Roger a bit by the end of the event in the faster corners. The car has a lot of power, it's just a question of knowing what it will do and trusting himself to save it when things go too sideways. I think he'll be having fun in it for a while, despite it having too many drive wheels. Overall, it was a significantly pleasant weekend from start to celebratory ice cream bar finish. The previous owner came out to service and was a massively nice and positive person. His wife was amazingly nice as well. And, even Roger was really nice. It was nice. And, as a bonus, I learned a little about birding, since all three were avid birders. I did try to mess with them by yelling "I saw a bird!" at every random thing I could.